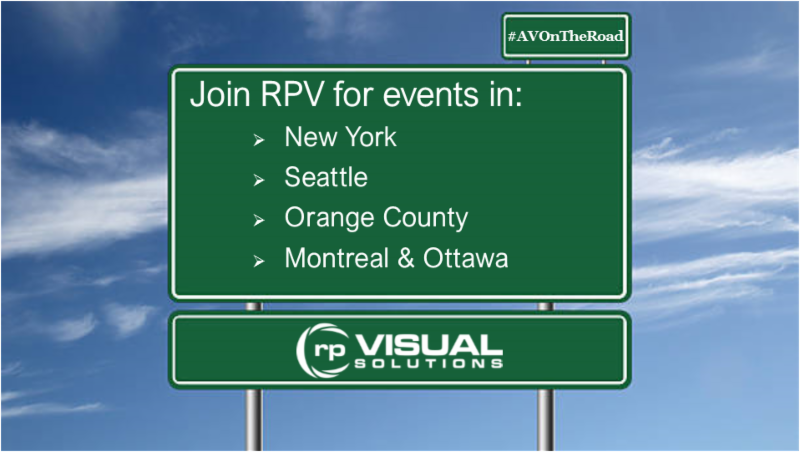 Come see us at one of the many upcoming events we are attending/hosting in these cities below! You can find further event details on our website by clicking. 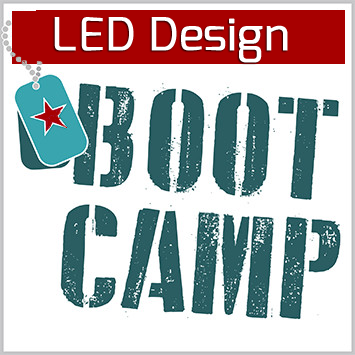 rp Visual Solutions, Analog Way, and SiliconCore Technologies invite you to our LED Design Bootcamp. This is a half day learning seminar, worth 4.5 RUs, covering everything that needs to go into the design of an LED display. 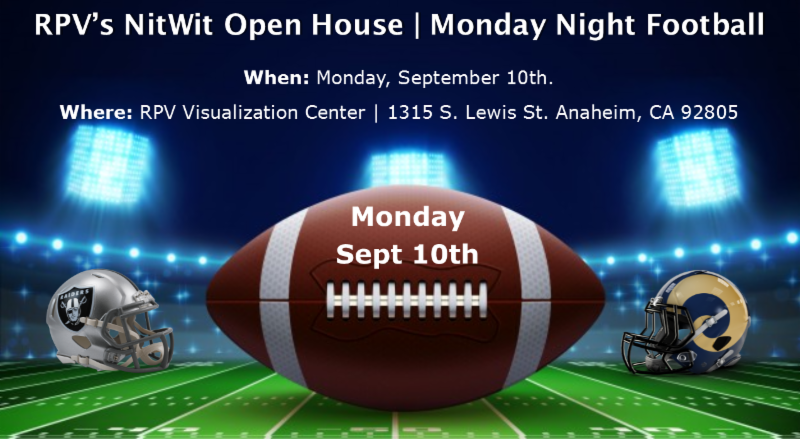 be held at the Visualization Center of RP Visual Solutions in Anaheim. 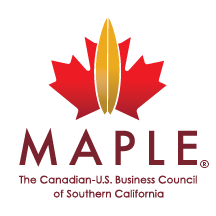 Join members and guests as we connect to explore bilateral cross-border opportunities in trade, investment, and entrepreneurship. We’ve remodeled our Visualization Center! See the latest in direct view LED, 4K, 3D, LED, LCD, Projection and Mini-cube technologies. Learn about #CreativeVisualStructures and how to design with these technologies. 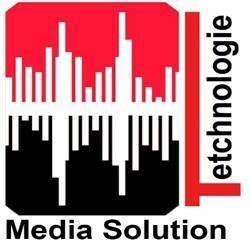 Interact with the latest in touch and interactivity. Enjoy free food and drinks and stay and watch the game! 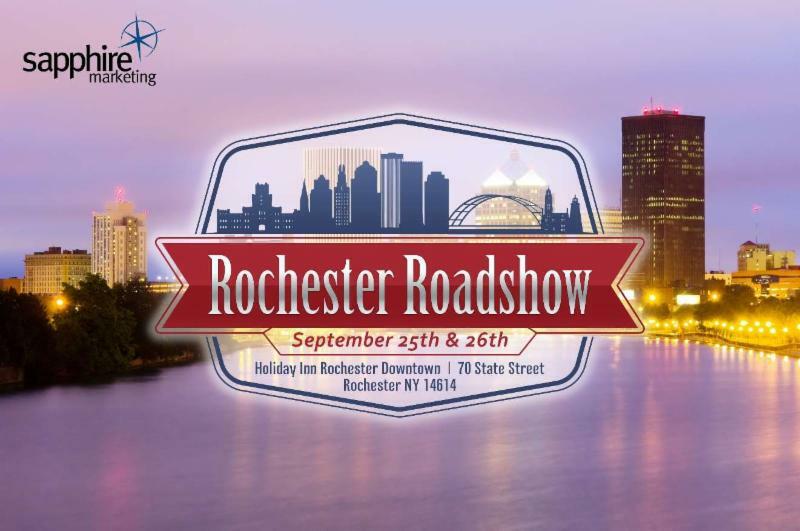 Whether you are an Architect, Consultant, AV Integrator, or End-User, the Sapphire Marketing Rochester RoadShow will prove to be an informative and educational event. Hope to see you there! These fun, full one-day events will be held in Montreal, Quebec on October 9th, 2018 and in Ottawa, Ontario on October 11th. 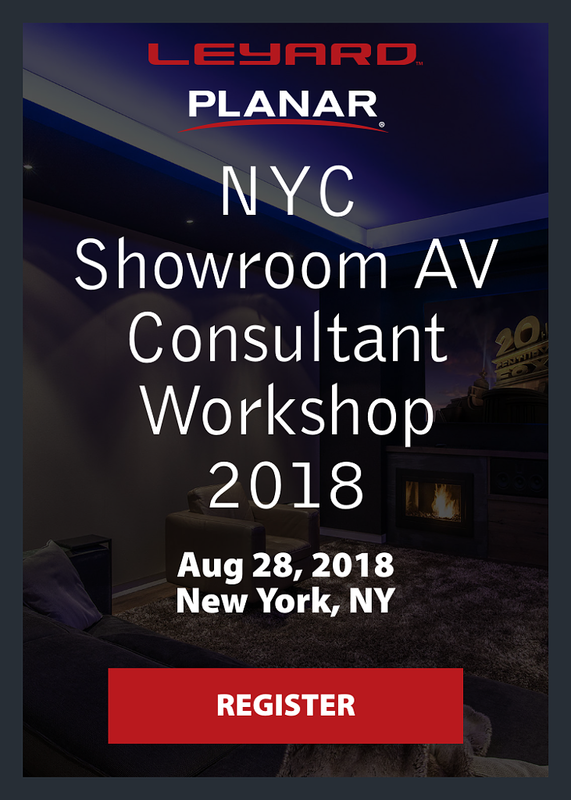 Each event will be a gathering of our leading commercial and pro AV industry partners to showcase the latest technologies to our client base from our key AV integrators, AV Designers, consultants/engineers, event planners, rental stagers, supporters and ends-users.